Cruise Ship Passengers Can Enjoy Affordable Taxi Rates. 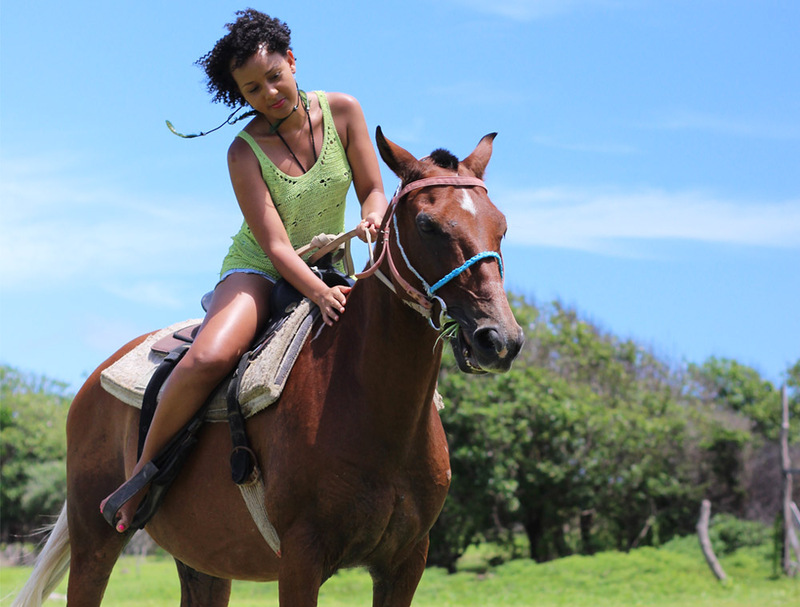 We Make Horseback Riding In St.Lucia Fun And Affordable. 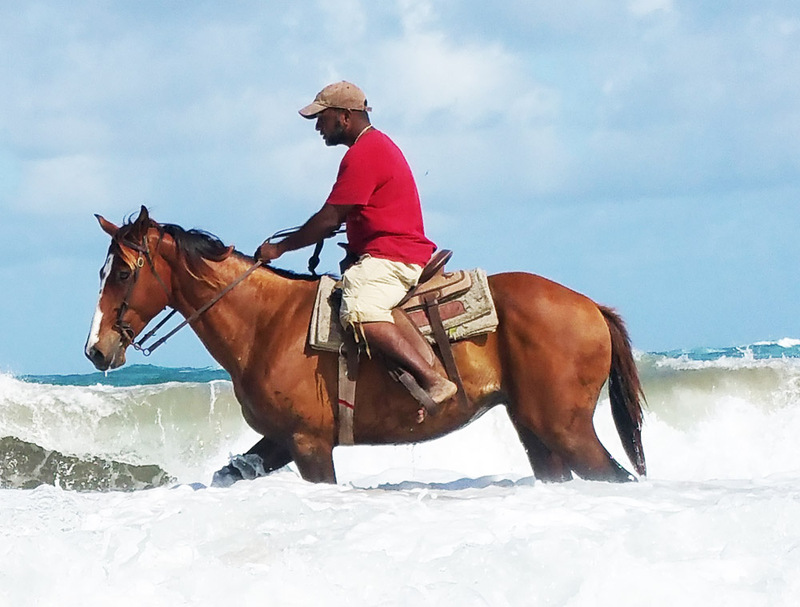 Your taxi driver will be at the port when your cruise ship arrives and will be holding up a sign with “Atlantic Shores Riding Stables” Please lookout for our driver near the main exit. Most likely Assunta will be picking you up. She is a friendly and knowledgeable driver/tour guide so you will have a great time with her. Please try to disembark your ship as early as possible to get to the stable on time. IMPORTANT: We can group our guests together on one bus to get a group rate. Please email us to find out if we have other riders interested in grouping for a taxi. We will keep your name and cruise ship on our calendar as we get more bookings. Prices will be adjusted to reflect the discounted rate once other riders have booked. 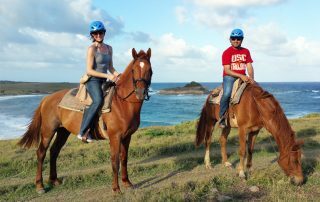 Want to ride the same day you are traveling? We can also quote one way from your hotel to the stable and then to Hewanorra Airport which is only 10 minutes away. We have showers and change rooms available. 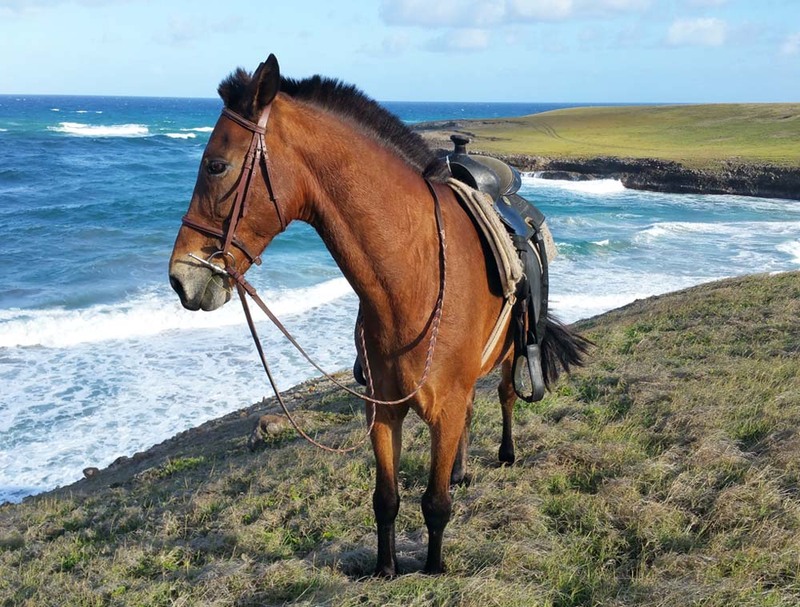 Your taxi will be waiting for you so you can leave your luggage with our trustworthy drivers as you enjoy your horse ride. We will try our best to get the most reasonable rates for taxi transfers. PLEASE EMAIL US TO GET QUOTES FROM YOUR HOTEL TO THE STABLE. Some visitors may get motion sickness from the roads in St.Lucia. If you get car sick easy, we recommend you take something for it beforehand. The roads here have a lot of turns and change elevation as you go through the rainforest on the drive down. We recommend you wear closed shoes(no high heels) and long pants for the ride to prevent saddle chaffing. Long pants will prevent scratches as we ride through wooded areas. Please don’t wear flip flops or high heels, as they can get stuck in the stirrups. Please wear sunscreen and insect repellent. The ride goes through wooded areas before getting to the beach. Helmets and sanitary hair nets are provided for your safety. We recommended that each rider carries a beach towel to dry off after swimming. The towel can add extra cushion when thrown over the saddle. 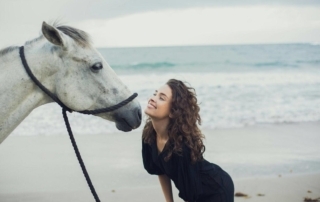 Guests who are intoxicated will not be allowed to ride a horse and will lose their refund. No consumption of alcohol or use of any drugs are allowed during a ride or on the premises. We have mounting blocks available to help you into the saddle. Please carry any prescription medication you might need and hydrate before. The tropical climate can be a bit overwhelming with high humidity or average temperatures between 80-90 degrees Fahrenheit. Please carry inhalers if you are asthmatic or Benadryl if you suffer from allergies. We will provide complimentary bottled water. 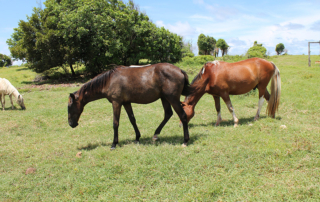 All riders are required to sign a release waiver before mounting horses. Parents must sign for children under the age of 18 years. We won’t be held responsible for lost/damaged electronics or other valuables. Please secure all electronics like GoPros properly before you ride out. We recommend leaving jewelry and valuables in a safety box at your hotel or cruise ship. Please contact us before filling out the credit verification form. The form must be signed, and emailed/faxed to us after we have calculated your deposit amount. Credit card holder’s identification and credit card must be presented on the day of the ride. PLEASE FEEL FREE TO EMAIL US IF YOU HAVE ANY QUESTIONS OR REQUESTS.